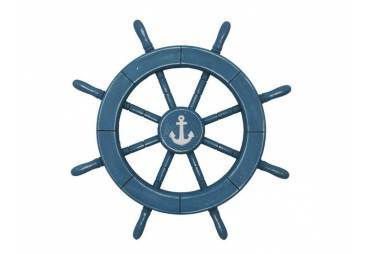 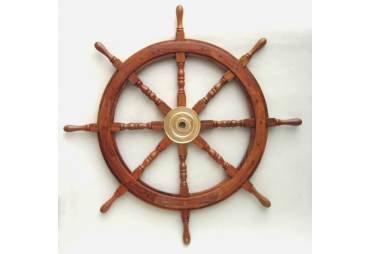 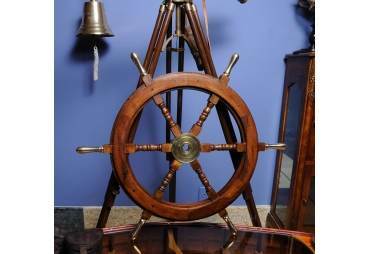 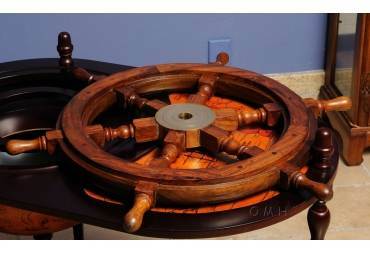 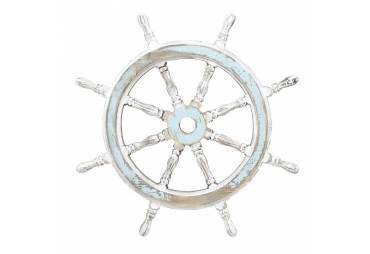 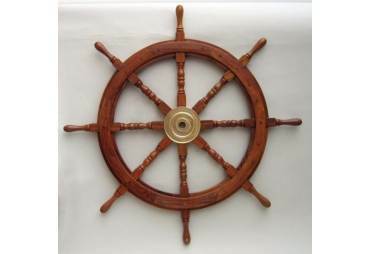 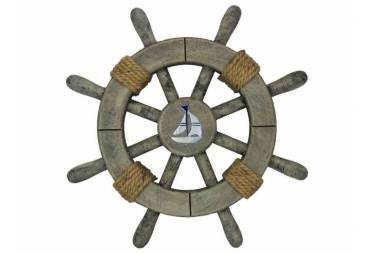 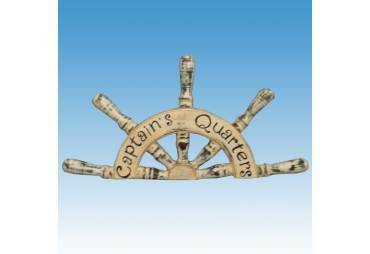 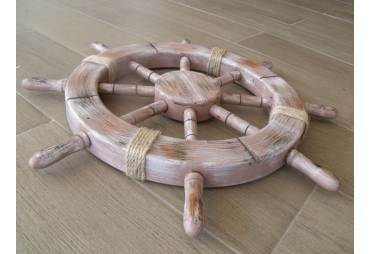 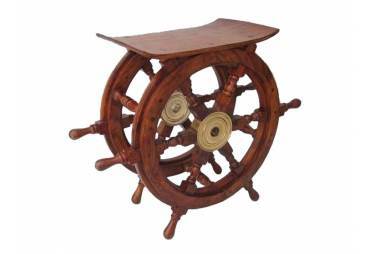 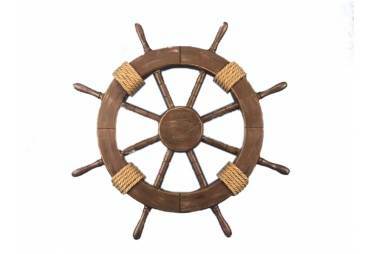 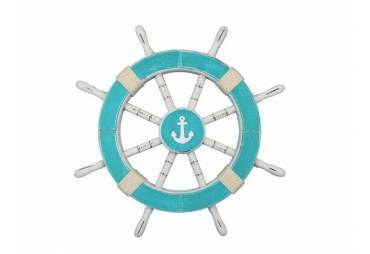 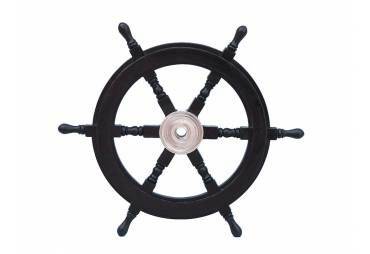 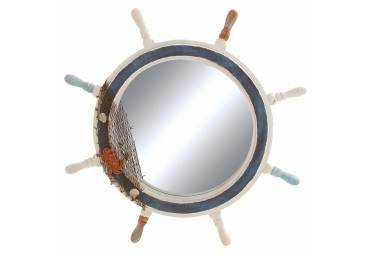 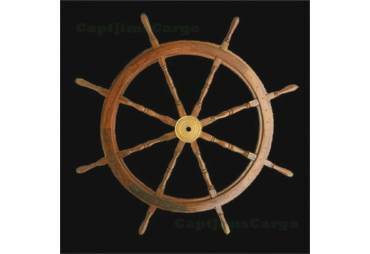 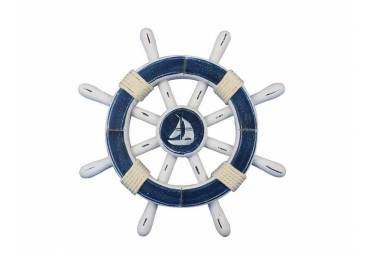 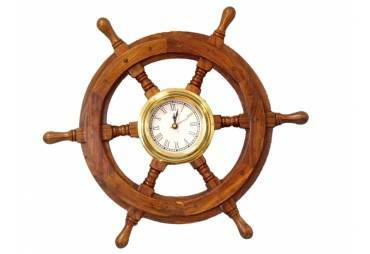 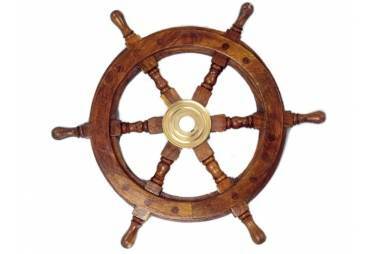 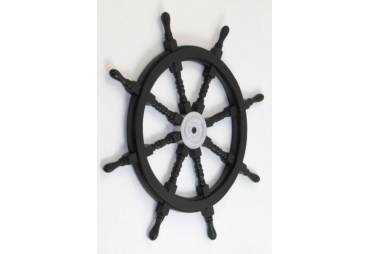 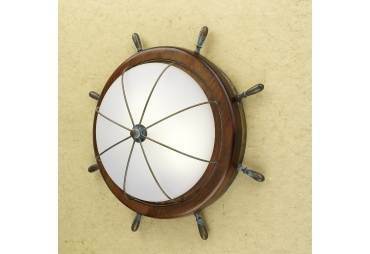 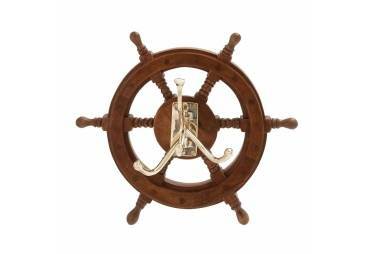 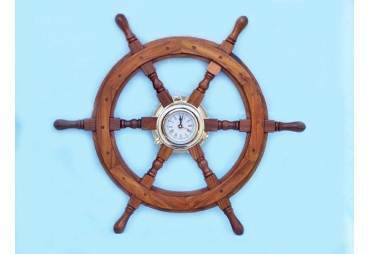 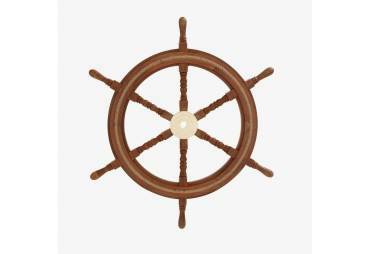 → Nautical & Coastal Decor >Ship Wheels>Wooden Ship Wheel Knot Clock 20"
Wooden Ship Wheel Knot Clock 20"
This Wooden Ship Wheel Knot Clock 20" is the perfect addition to nautical themed bedroom. 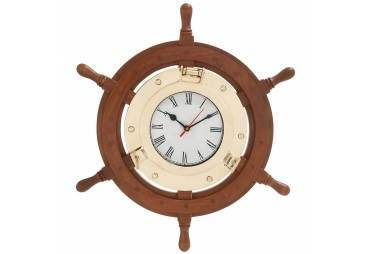 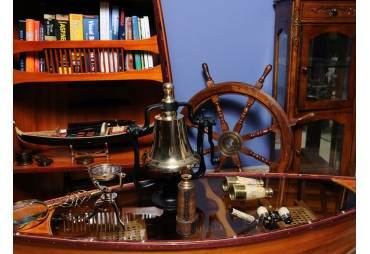 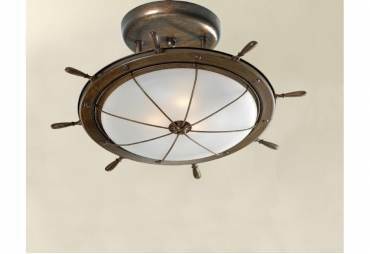 For those looking to spruce up their room, add our nautical theme clock to compliment a bedroom set, mirror or other nautical furniture. 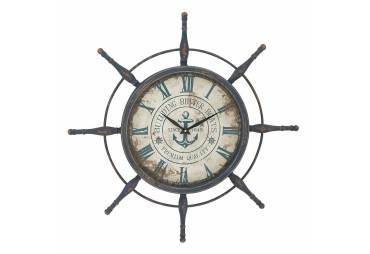 This clock displays the words "ships times" on the face of the clock.